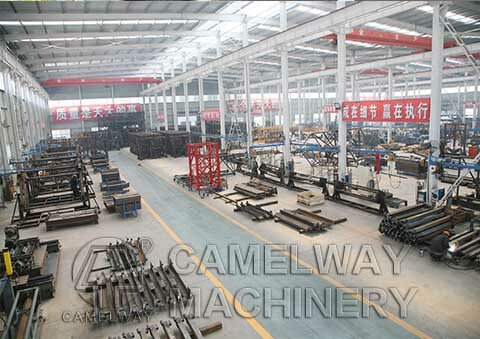 For the whole HZS concrete batching plant, most part of HZS concrete batching plant uses quality profile steel. 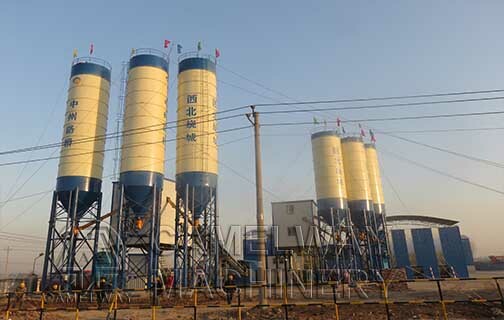 So HZS concrete batching plant has high strength, good stability, artistic outlook and convenient installation. HZS concrete batching plant adopts twin shaft compulsory concrete mixer, which has excellent mixing performance and high productivity. HZS concrete batching plant also adopts fine screw conveyor, pneumatic components, measuring sensor, electric elements and others.There are platforms and ladders at every service and maintenance position with sufficient space to observe and operate. All powder materials run in closed environment, which greatly reduces the negative effects of powder to the surrounding environment.Backed by 15-plus years in the concrete mixing equipments, we can now provide you with varied concrete mixers and concrete batching plants.Our concrete mixer and concrete batching plant are popular in Europe, Asia, Africa and other countries and regions. 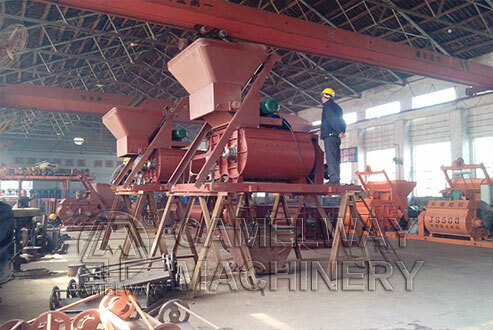 Buyers appreciate our quality concrete batching plant, professional technics and services.